Looking for a list of all the homes currently for sale in Fort Mill, South Carolina? You’ve found it! 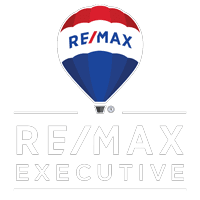 Below is an unfiltered list of Fort Mill homes for sale. If you want to narrow things down a bit, check out my Property Search page. The requested URL /wp/ was not found on this server.